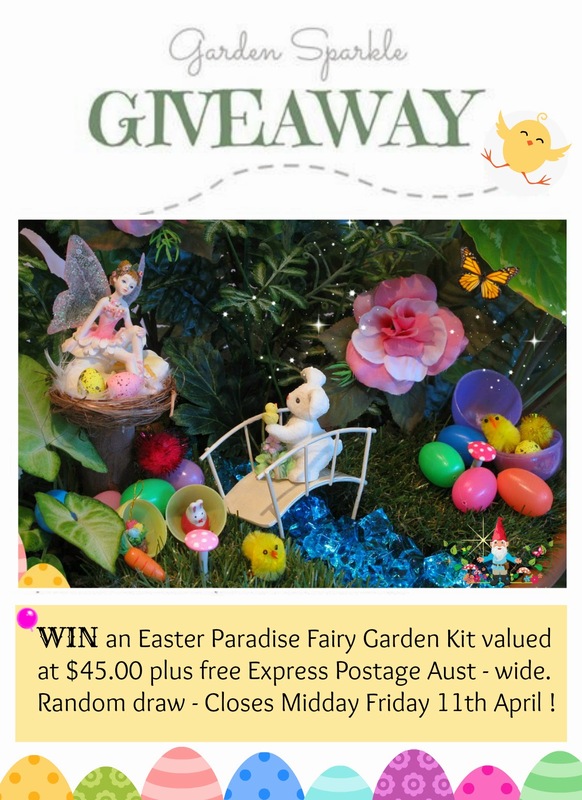 Time for a fairy fast EASTER GIVEAWAY folks! Announcing the winner of our EASTER GIVEAWAY!!! The Easter Fairy Garden Market ~ IS OPEN!